Cheap flights to Morocco: Prague-Marrakech from €98! Easyjet now offers super cheap flights from Prague to Morocco. 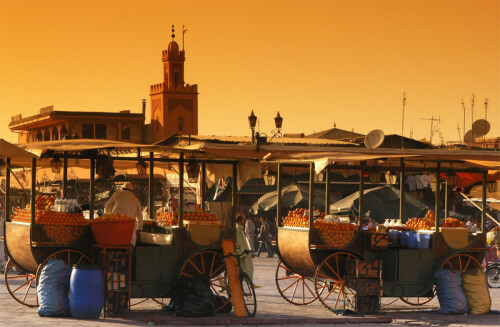 You can book return tickets from Prague to Marrakech in Morocco for prices starting at €98! This is super low price available normally only if you fly from Germany with direct flight! Travel dates are in November and December, which is still warm in Morocco. You will have one stopover in Milan Malpensa, on some flights you must spend a night on the airport (or book a hotel if you want more comfort). You can also stay one or two nights in Milan and visit the city. Book directly via Easyjet. Price is better if you travel in group of 2 or more people. Only cabin luggage included. « Fly&Drive Miami: flight and 10 days car rental for only €620!